Busy wife, mom, and business woman with little time to make a daily nutritional meal. The meal replacement shake is perfect! It keeps me full and filled with vitamins and nutrition promoting energy, health, fat loss, and happiness (ok, my new comfort food). 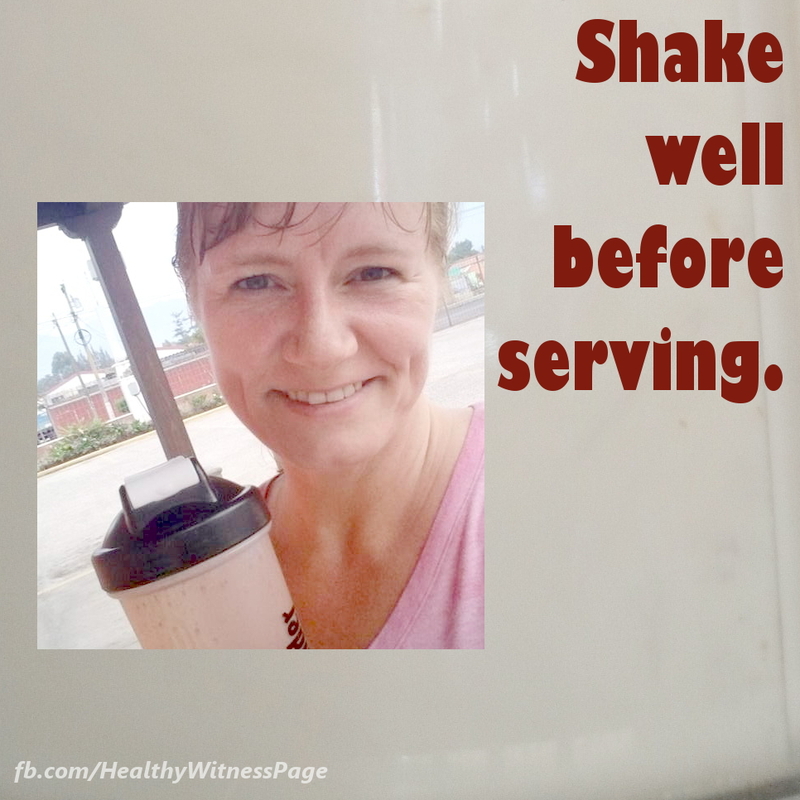 For years I have had a variety of all in one shake mixes. They all have their pros and cons. You will have to find yours. You can shop this store to see a variety or buy this one. If you have questions please message me on my Facebook page for a prompt response.